At Lake Shore we believe that it’s never too early to have fun with fitness. That’s why we created our Fit Kidz programming for kids ages 2 to 12. In addition to our usual classes Lake Shore hosts a variety of parties and special programs for children throughout the year. 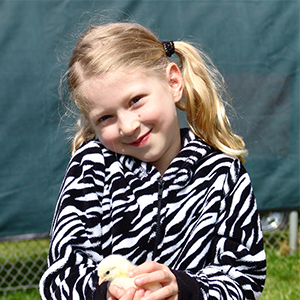 Cheer camp, hip hop, pee wee basketball, farm day, fire safety, holiday parties, and more. 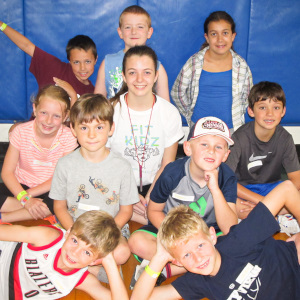 All Fit Kidz activities are inclusive in your membership. Non-members can participate in classes for a fee. 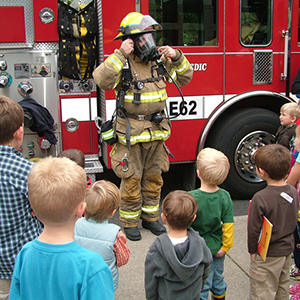 Kids ages 2 to 5 and their parents participate in weekly games, songs, sports, crafts and more. 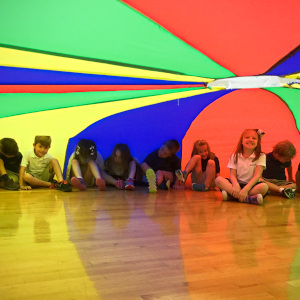 Parachutes, obstacle courses, Let’s Play is a great precursor or addition to preschool. 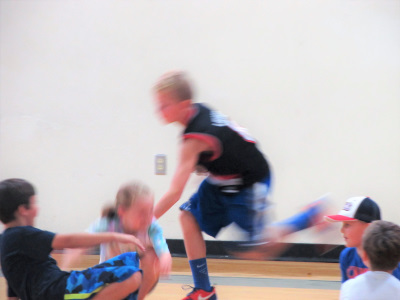 Kids ages 5-12 participate in traditional and non-traditional sports each week. 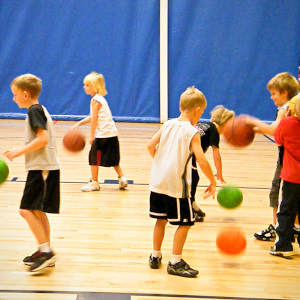 Kids keep active and agile while playing soccer, basketball, dodge ball, tennis, and field games. 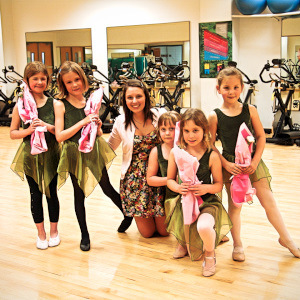 Our Fit Kidz staff train kids ages 3-12 in the fundamentals of gymnastics. 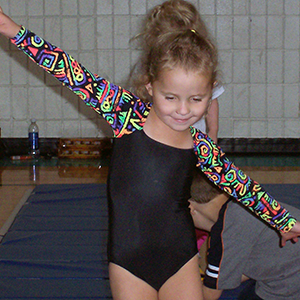 Kids work on tumbling, the bar, beam, and the floor in this fun introduction to gymnastics. 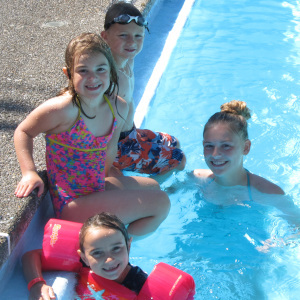 We offer a recreational swim program for kids six and up. Kids learn a variety of water based activities including relays, synchronized swimming, diving, water polo, and more. 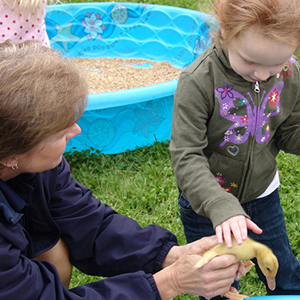 Swim Kidz runs from September through May.